Everyone needs a water heater in Jacksonville, but everyone also has a different amount of space to work with. If you consider space a premium, you can save as much as possible by using a tankless water heater . These modern water heaters are more efficient and take up less space, so it’s worth upgrading if your current water heater is on its way out. There are even different kinds of tankless water heaters to choose from, so you should have no trouble finding a place to have yours installed. 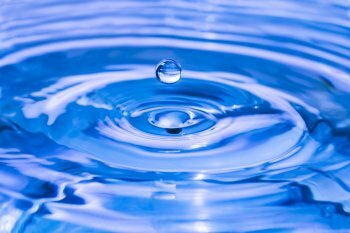 Continue reading if you’re interested in saving space with a tankless water heater. There are many reasons why you might want to switch from a standard water heater to a tankless water heater, but they all typically boil down to the fact that a conventional heater has a tank. In addition to wasting heat through standby heat loss, a standard water heater’s tank takes up an unnecessary amount of space. Tankless water heaters don’t have this large basin, because they heat the water as it’s needed. This means these units take up much less space, and as such they are more versatile when it comes to installation placement. If you’re considering an all-out kitchen remodel near Jacksonville, take the time to decide what kind of layout is most conducive to your needs. The right layout will make sense for your home design and the way your family uses the kitchen, and it might have a spot for a water heater built into a cabinet. Kitchen islands are popular among modern home designs, but one wall and L-shapes are trending as well. Before you decide, you should learn about the pros and cons that each one has to offer. Read on and explore some kitchen layout options. 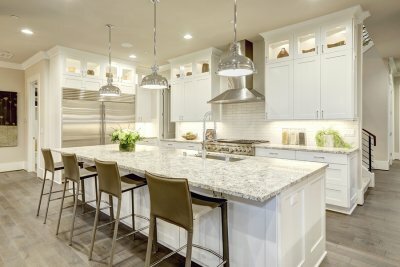 Your kitchen remodel should make your space more versatile, accommodating, and aesthetically appealing, and a kitchen island can help on each of these levels. Your island might include a sink for preparing food, cabinets for storing your food prep materials, and seats so your guests can chat with you while you get dinner ready. It also opens more opportunities to accent your kitchen design scheme, no matter what the theme may be. If you have the space for it, a kitchen island could transform your space for the better. If you don’t have the room for a kitchen island and your primary objective is to save space, then a one wall setup might be the right call. This is ideal for smaller spaces like studio apartments and loft spaces. In this case the entire food preparation area is set against one wall. That means cabinets, sinks, countertops, and any other food preparation areas and appliances. The one wall layout is an effective way to make the most of your space, especially when you don’t have much to work with. In addition, you won’t have to worry about corner cabinets. If corners don’t bother you and you have the space for it, an L-shape kitchen layout may be perfect. This design features cabinetry and food preparation areas that run along one wall and wrap around to the perpendicular wall. It doesn’t matter which side of the “L” is longer, and both sides can even be the same length. Getting through the winter without a water heater in Jacksonville or anywhere else can be a challenge. 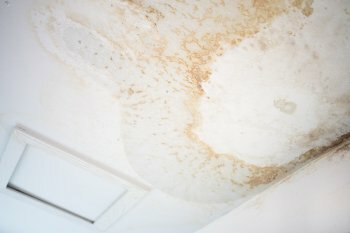 Your showers will be cold, your dishes and clothes won’t wash the right way, and even washing your hands will be less effective and less comfortable. When you decide it’s time for a new water heater , you’ll want to ask your plumber a few questions regarding the space the unit will take up, its potential efficiency, and the installation process. Here’s what to ask your plumber when you’re choosing a water heater. Whenever you purchase a new appliance, you first must figure out where you’re going to put it. Hot water heaters come in different sizes and configurations, so it helps to have your plumber help you decide. Space is a big concern if you choose a standard hot water heater. Conventional units have large tanks that store the water and continuously heat it, so you’ll need an open area to store the appliance. Tankless water heaters are configured differently, and they are more versatile since they’re so much smaller. Measure your space as well as your water heater options to make sure you have room for the unit you choose. What’s the most efficient water heater? 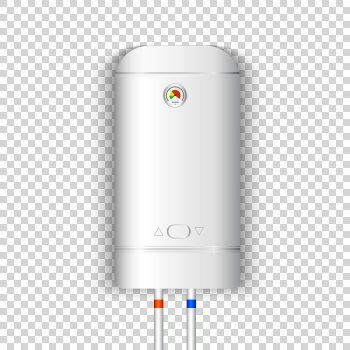 Tankless water heaters are far more efficient than conventional water heaters, and one of the main reasons is the tank. 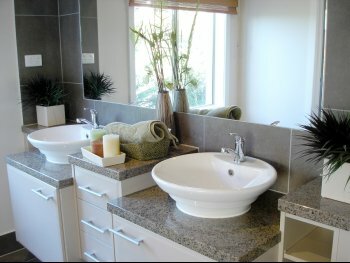 Standard hot water heaters will keep a basin of hot water ready for you whether you need it or not. Unfortunately, this allows for standby heat loss, so your heater will have to work around the clock to keep the water hot. Tankless water heaters heat the water up on the spot, only when you need it. This saves you money on your energy bills and reduces your carbon footprint. However, there are still efficient options in the conventional style, so you can choose what works best for your house and budget. 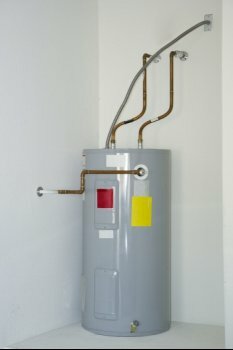 Who should install my water heater? It’s best to play it safe and have an experienced plumber install your water heater. Things might not go smoothly if you try to install it yourself, which would reduce the efficiency of the appliance and likely require repairs in the future. What Can You Do to Make Your Water Heater More Energy Efficient? Although today’s hot water heaters near Jacksonville are more energy efficient than older units, you can still do your part to make the most of yours. Water heaters don’t operate all on their own, and you have control over how much the appliances heat your water. You can save money and make your hot water heater more efficient by slightly lowering the temperature, only using the water when you really need it, and taking care of your plumbing appliances. Here’s more on what you can do to make your water heater more energy efficient. Your hot water heater does the work, but you decide how hot the water gets. Chances are you won’t need scalding hot water most of the time, so consider lowering the temperature. If your hot water heater is producing slightly less heat, it needs slightly less energy. You can also use a timer that shuts your water heater off while you’re asleep and not using it, which can work wonders for your efficiency. In most modern American households, you can simply turn on the faucet and get as much water as you need. Unfortunately, we take this for granted, and we end up wasting a great deal of water. We also bring down the efficiency of our hot water heaters in the process. There’s a great deal you can do to save water and protect your water heater. Even though you need it for all sorts of everyday tasks, you can still use your water more efficiently. 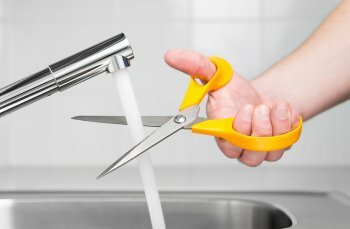 Try to cut down your shower time, and don’t keep the water running the entire time you’re washing your hands or doing the dishes. These simple changes will take some pressure off your water heater. The more modern and well-maintained your hot water heater is, the better its efficiency will be. Upgrade to a new model if yours is old or malfunctioning, and make sure you remember to take care of your unit all year long.